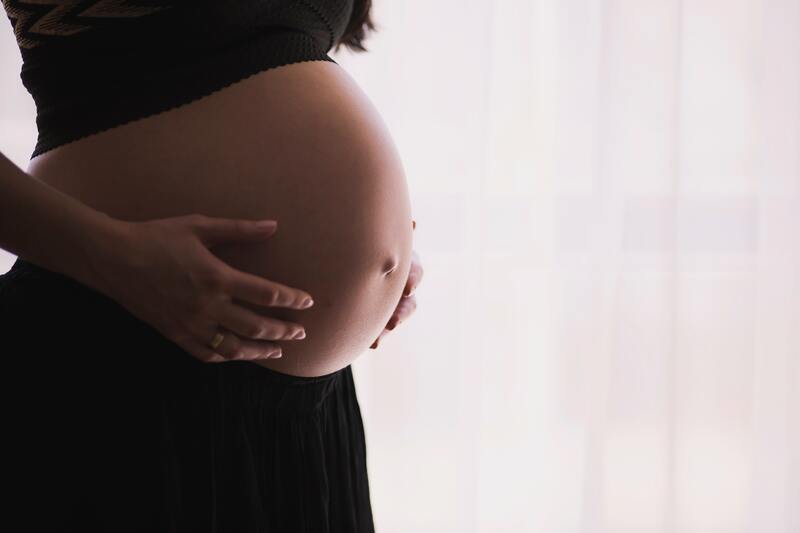 Even the healthiest pregnancies are demanding on a mother-to-be's body, so it makes sense to do everything you can to stay healthy throughout your pregnancy. There's no fail-safe way to ensure that every part of your pregnancy will go without a hitch, of course -- but you can increase your odds of having a healthy pregnancy through good lifestyle habits and frequent check-ins with your doctor. Whether you are already pregnant or planning to become pregnant soon, here's how you can give yourself and your baby the best odds of a healthy pregnancy. If you are not pregnant yet, it's a good idea to start planning for pregnancy early. For instance, it's best to find a doctor you like before it's time to make your first appointment. And it's a good idea to start taking prenatal vitamins two weeks before you start trying to conceive, to make sure your body contains enough essential nutrients to start building an embryo from day one. Make an appointment with your doctor as soon as your pregnancy test comes back positive. Whether this is a planned or unplanned pregnancy seeing a doctor immediately will ensure you get off to a great start. You should also schedule and attend all of your prenatal appointments to track the progress and health of your baby. It's also very important to check in with a healthcare professional regularly so that you know your pregnancy is still on track. And if you feel like something might not be right, don't hesitate to call your doctor -- it's always better to be safe than sorry. You're eating for two now, so pay particular attention to the quality of your diet. Vegetables, fruits, lean meats, and whole grains provide the essential nutrients your baby needs to grow healthy and strong. It's okay to indulge a craving now and then, as long as you're still getting all the nutrition you need. If you are in a healthy BMI range when you get pregnant, it's recommended that you gain 25 to 35 pounds over the course of your pregnancy. Gaining too much or too little weight can be harmful to your baby, so make a habit of stepping on the scale often and tracking any changes in your weight. Never scoop cat litter when you're pregnant -- it could give you a parasitic infection called toxoplasmosis that can harm your baby. Similarly, it's important to avoid harsh cleaners and other chemical substances while you're pregnant. Opt for natural versions instead. Foods like raw seafood, soft cheeses, uncooked eggs, and alcohol are off-limits as well, since they can harbor dangerous bacteria. Working out regularly will help you have an easier birth and recover faster once your baby arrives. Talk to your doctor about what kind of exercise plan is best for you during your pregnancy. Generally, it's recommended to stick with low-impact exercises like swimming and walking to protect your joints and avoid too much stress on your body. Signing up for a pregnancy or childbirth class can help you feel more confident going into labor, which can make the whole process easier. And getting to know other moms-to-be in a class can help you feel supported and understood as your due date approaches. Pregnancy is the biggest physical challenge many women face in their lives. While nothing is guaranteed, following the tips on this list will help you get through that challenge as easily and healthily as possible. And by taking a health-oriented approach to your pregnancy, you'll be giving your baby the best possible start in life.